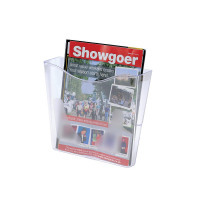 This Portrait Literature Wall Pocket is made of strong and durable plastic. 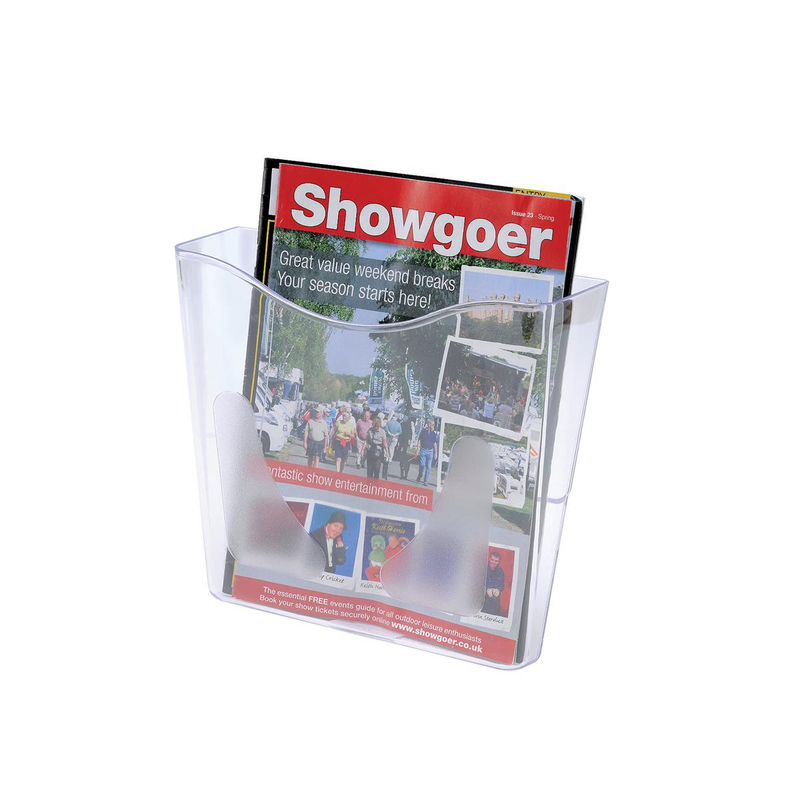 It is an ideal space saver in your office to store ring binders, clipboards or printouts, in medical facilities to store medical charts or x-rays, or in reception to hold magazines. You can nest two or more pockets vertically on a wall providing space to store even more documents.